Hello everybody! 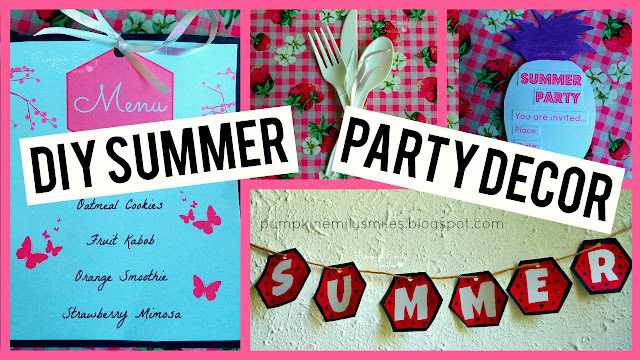 Today's DIY are some summer party decoration ideas! 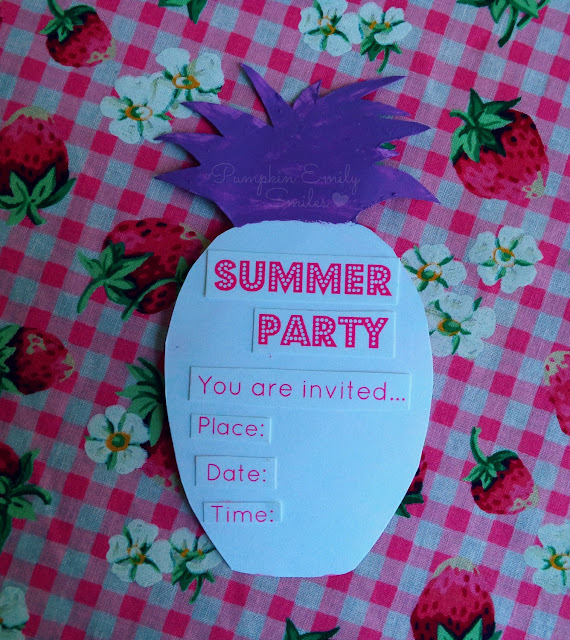 These are four party decoration ideas that are inspired by Paperless Post. They have invites for every occasion! 1. Print or draw your out menu. 2. 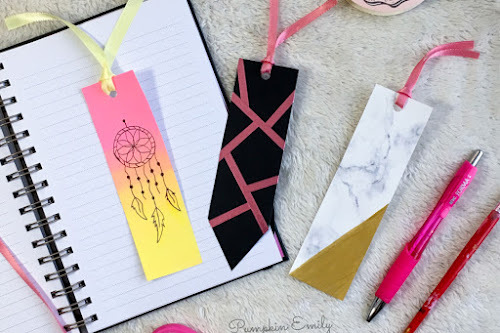 Measure out a border on the scrapbook paper and cut it out. 3. 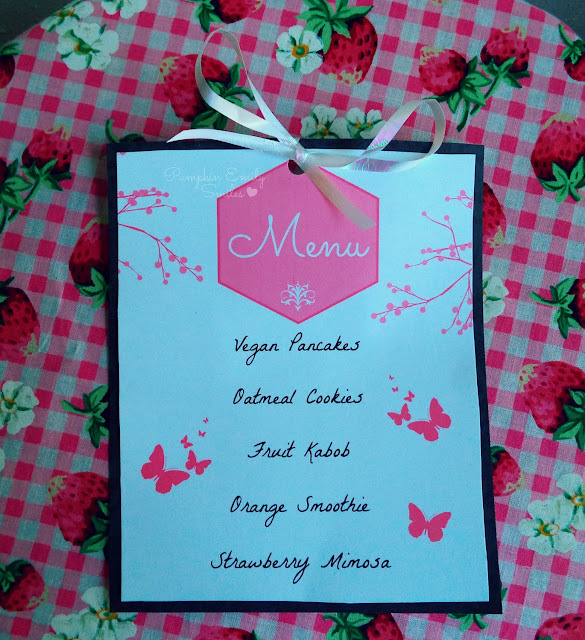 Paint Mod Podge onto the scrapbook paper and place the menu on top. 4. Punch one hole at the top of the menu and tie a bow with ribbon. 1. 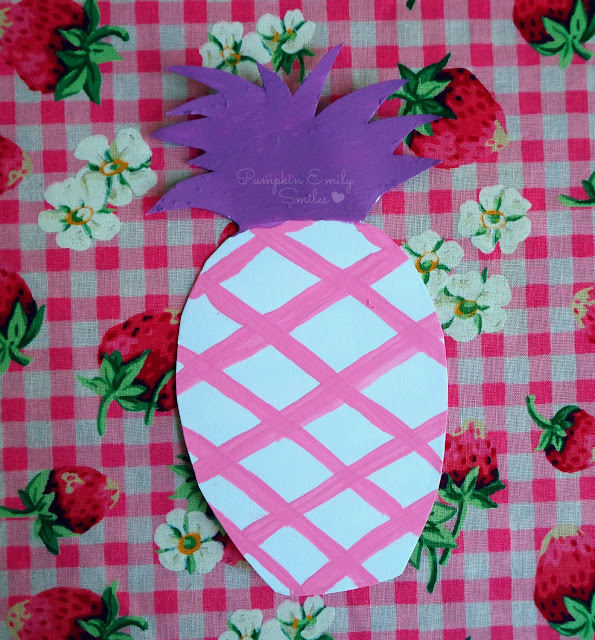 Draw and cut the pineapple out. 3. 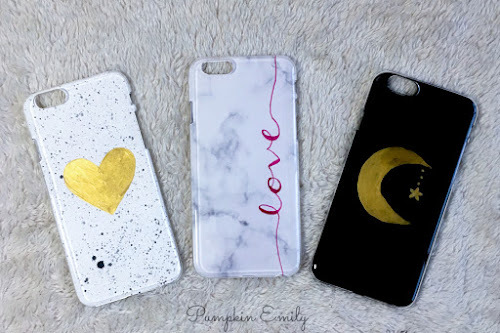 Draw or print out your design and paint Mod Podge on the print out to glue them on. 1. Draw out a hexagon and draw out the letters onto the hexagon. 2. Paint the hexagons into a watermelon. 3. Cut the hexagons out and punch holes into the top of each hexagon. 4. Run the twine through holes of hexagon. 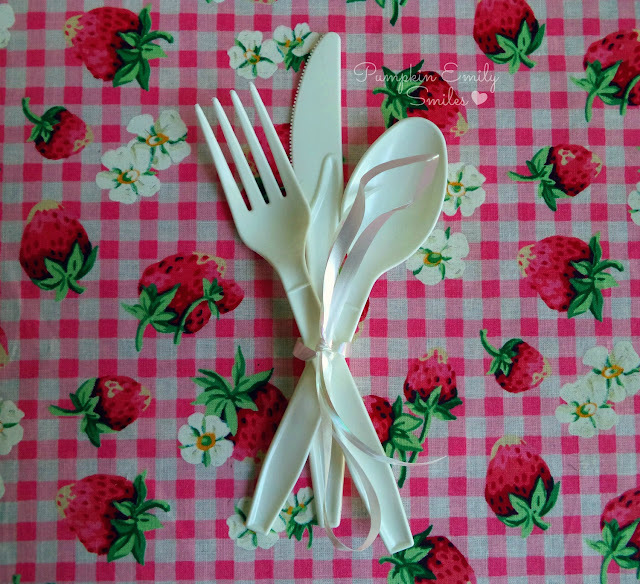 Tie a bow around the silverware with the ribbon.